A U.S.-led airstrike in Syria killed a senior ISIS leader responsible for the slaying of American aid worker Peter Kassig, the Pentagon said Monday. 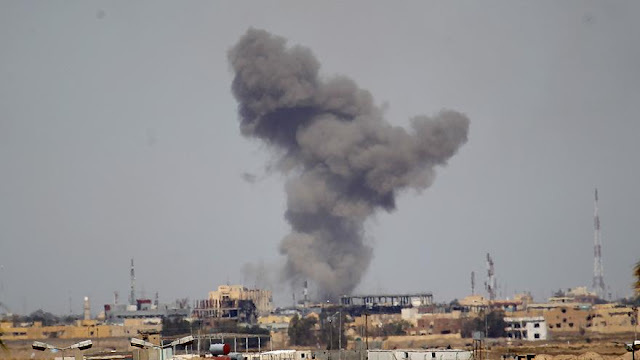 The attack in the desert of southeast Syria on Sunday took out Abu al-Umarayn and several other Islamic State members, according to military officials. 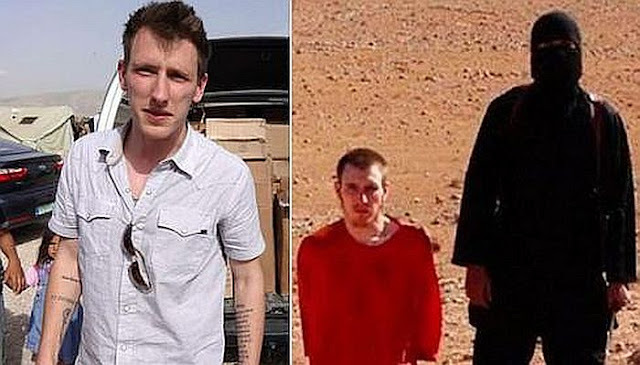 Kassig, a 26-year-old Indianapolis native, was taken prisoner in 2013 and killed a year later. "Coalition forces conducted precision strikes against a senior ISIS member, and killed Abu al Umarayn, and several other ISIS members on Dec. 2 in the Badiyah Desert, Syria," the Pentagon said in a prepared statement on Monday. "Al Umarayn had given indications of posing an imminent threat to Coalition Forces and he was involved in the killing of American Citizen and former U.S. Army Ranger, Peter Kassig." Al-Umarayn "has been linked to and directly involved with executing several other prisoners as a senior ISIS member," according to the statement. Kassig had served in Iraq and went back to the Middle East to volunteer with Special Emergency Response and Assistance. He was captured on Oct. 1, 2013, while delivering humanitarian aid and working as a medic in Syria. The veteran converted to Islam in captivity and changed his first name to Abdul-Rahman. 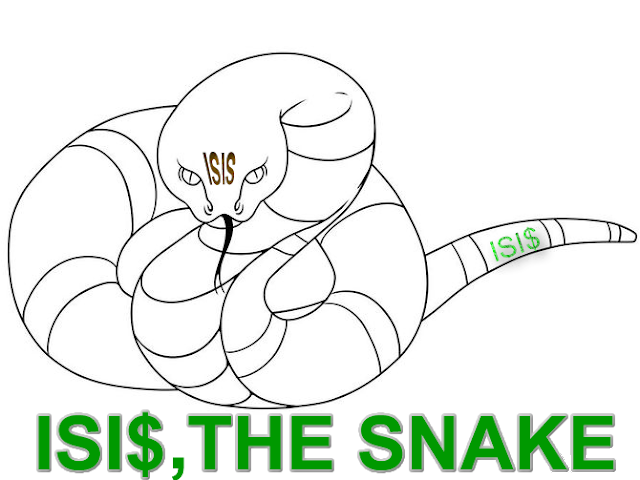 ISIS released a video in November, 2014, purportedly showing Kassig's severed head. The White House confirmed his slaying two days later. 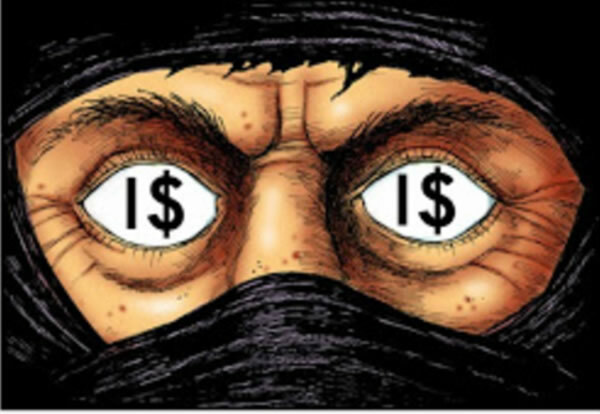 The propaganda video showed a masked man with a British accent standing over a severed head and saying it was Kassig. The video also showed the beheadings of people who appeared to be captured Syrian soldiers. While in captivity in 2014, Kassig was allowed to write a letter to his family. He apologized for the heartache they had been enduring and seemed to foretell his execution. "I am very sad that all this has happened and for what all of you back home are going through," Kassig wrote to his parents. "If I do die, I figure that at least you and I can seek refuge and comfort in knowing that I went out as a result of trying to alleviate suffering and helping those in need." His parents could not be immediately reached for comment on Monday.